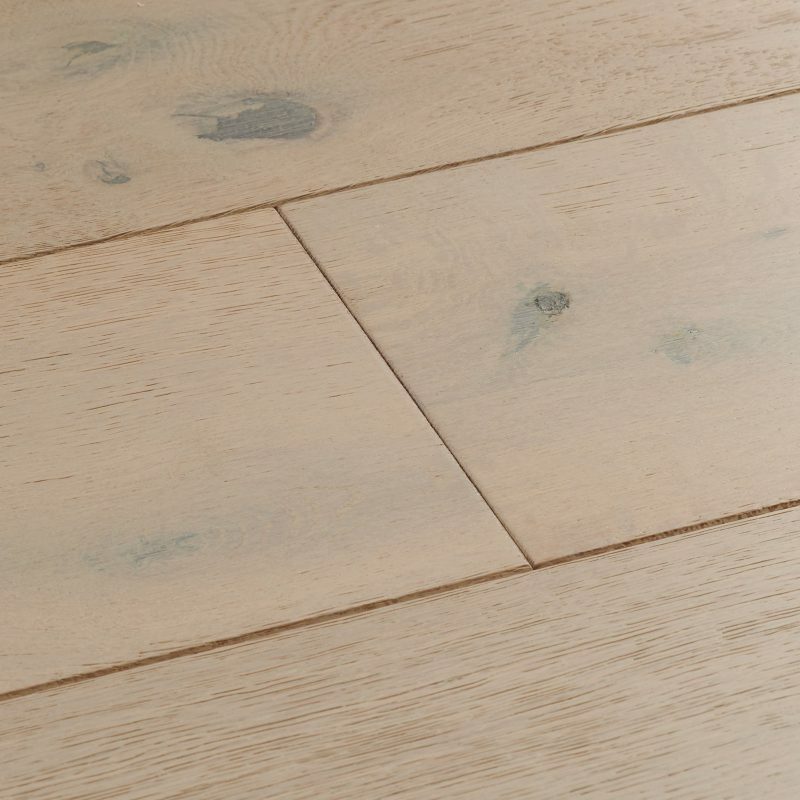 Explore the whirling natural details of this whitewashed oak floor. 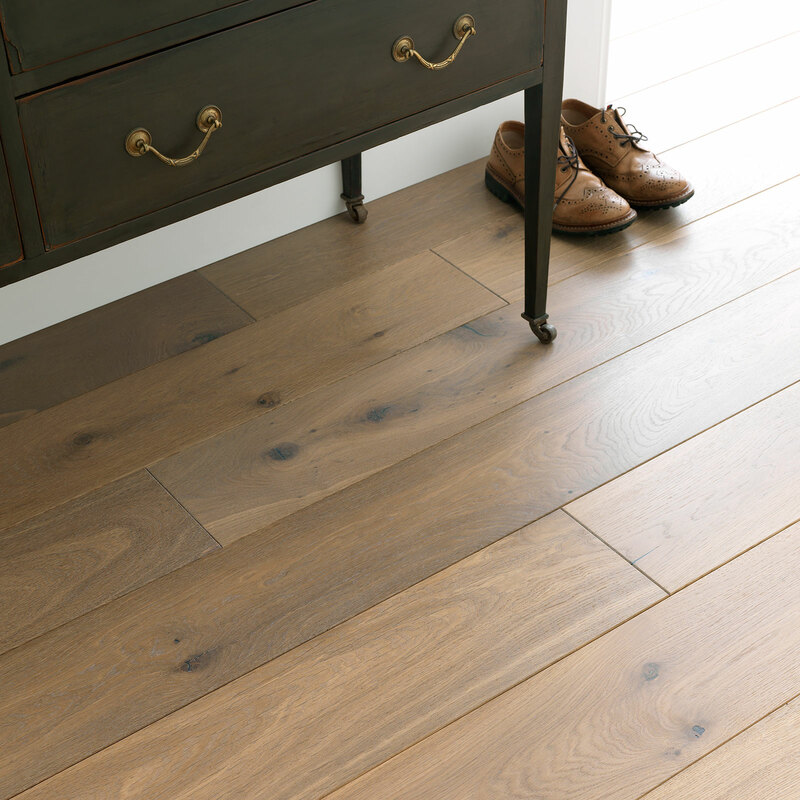 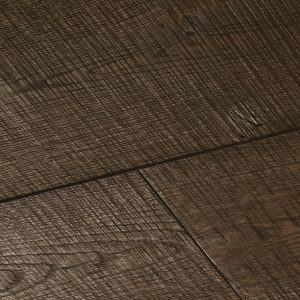 Delicate grey hues meet golden undertones in 21mm boards that will endure a lifetime. 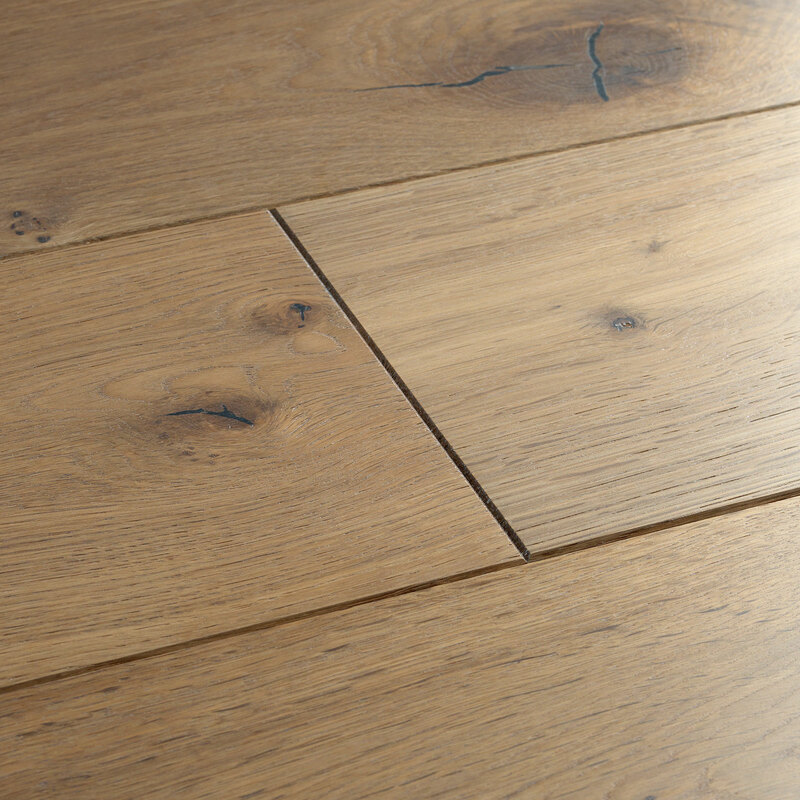 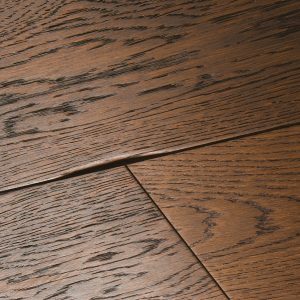 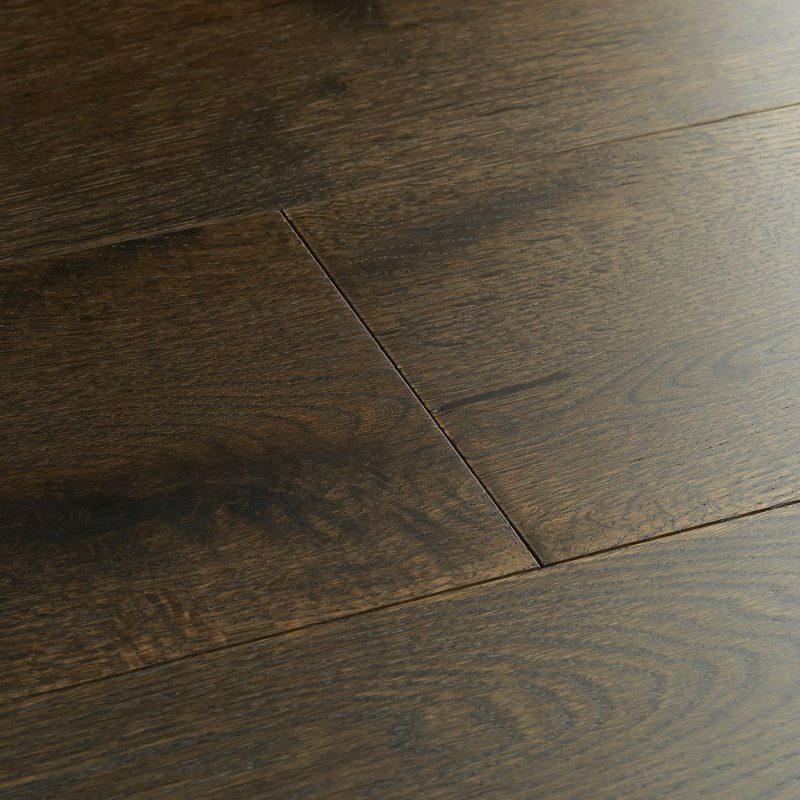 6 coats of faithful oil protects the surface, penetrating the wood and enhancing the structure of the grain. 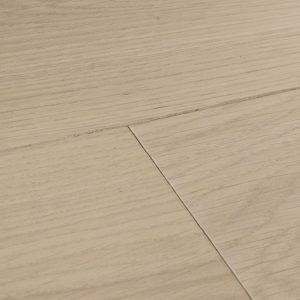 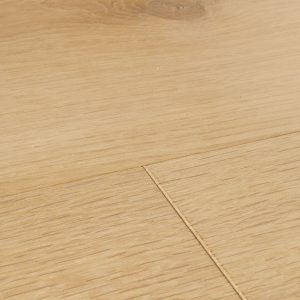 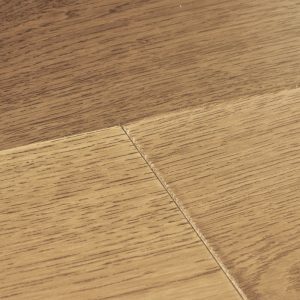 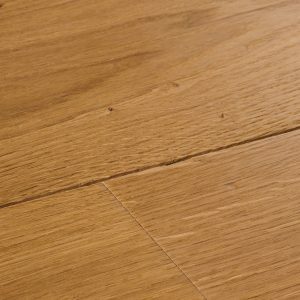 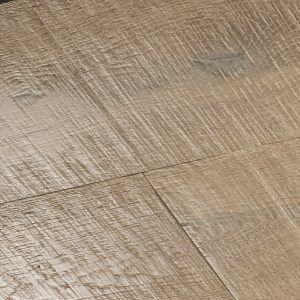 Explore the whirling natural details of this whitewashed oak floor.… Explore the whirling natural details of this whitewashed oak floor. 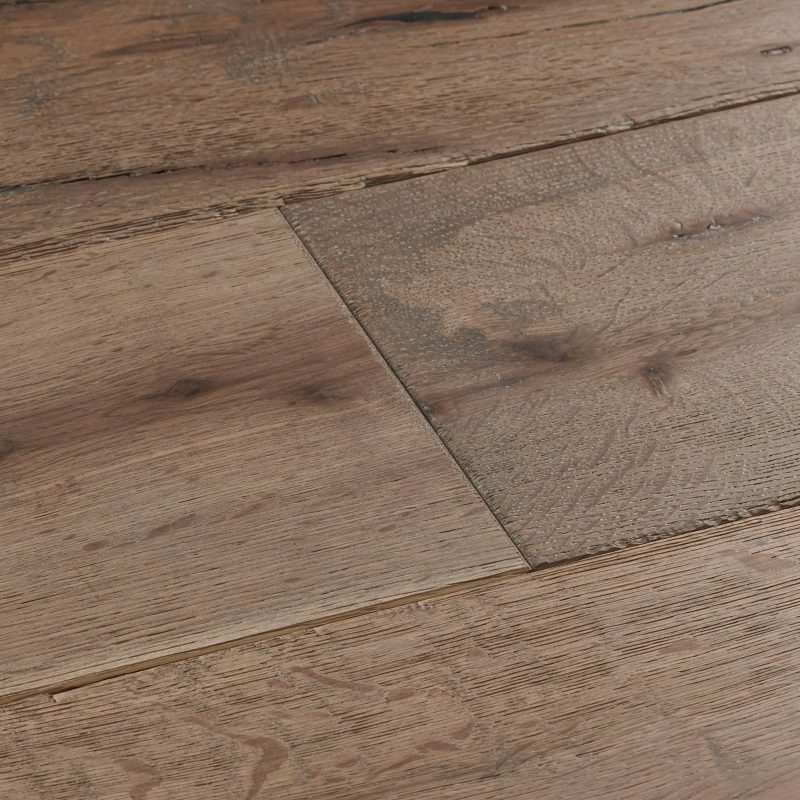 Delicate grey hues meet golden undertones in 21mm boards that will endure a lifetime. 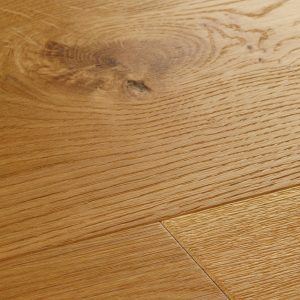 6 coats of faithful oil protects the surface, penetrating the wood and enhancing the structure of the grain.